…like most things that suddenly enter your radar, I began to see them everywhere! 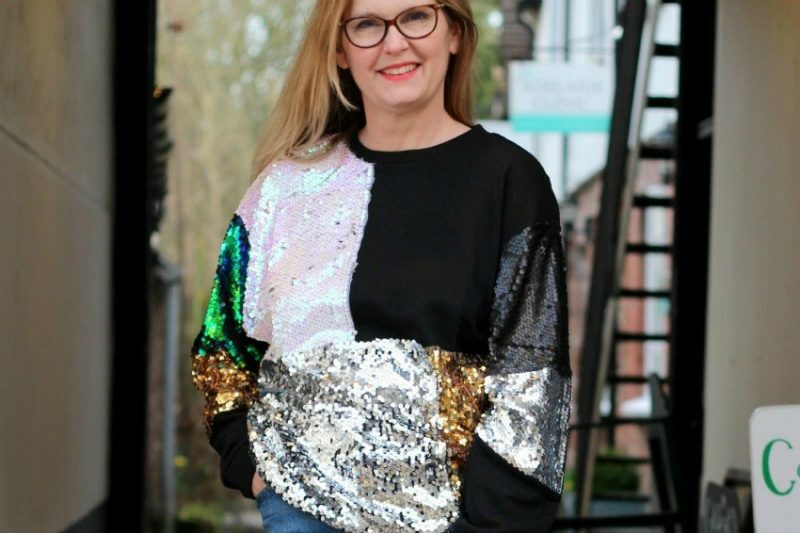 Can you believe this sweatshirt was only £9.99? I have noticed that Zara have a ‘Special Price’ category on their menu and I was perusing it for research. A lot of the garments looked a little cheap, but I wear sweatshirts nearly everyday when at home (cosy, warm and easy to wash) so I was prepared to take a gamble for that price. My Zara sweatshirt has sold out but look at all these other lovely ones! 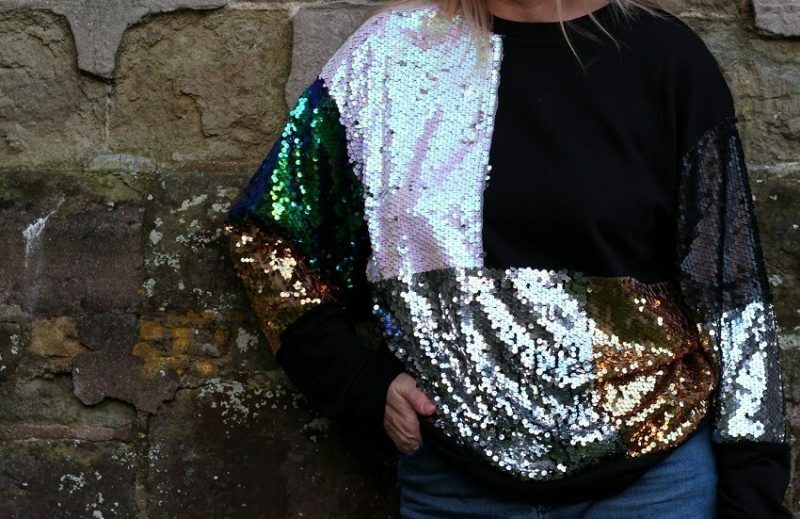 I think I may need more sequins in my life after all they are very cheery on a grey day don’t you know! 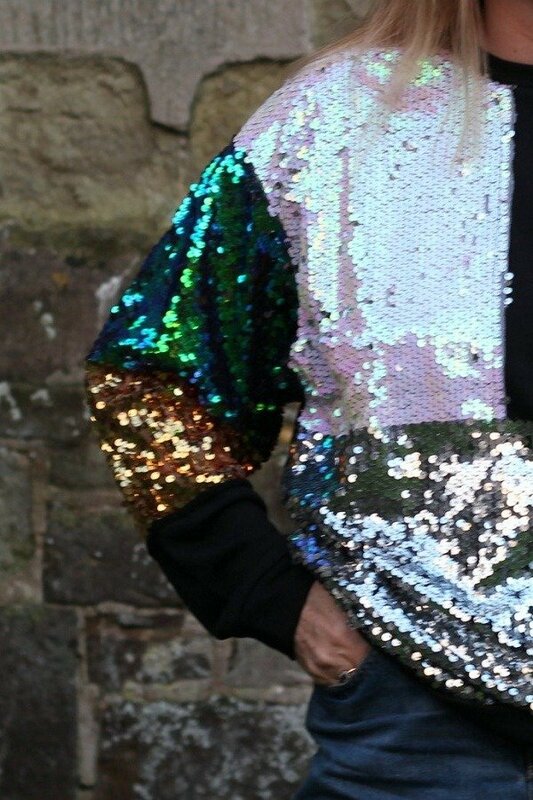 How do you feel about wearing sequins for daytime? 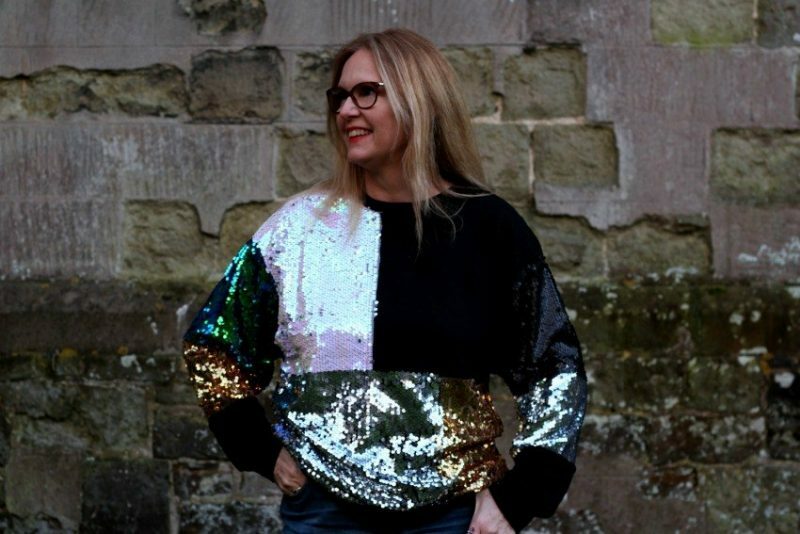 I think I need more sequins in my life, after all they are very cheery on a grey day! You rock all those colorful sequins Ashley. The top is gorgeous and I love your smile in these pics! 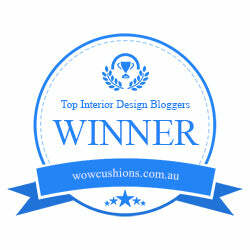 Ada thank you so much! 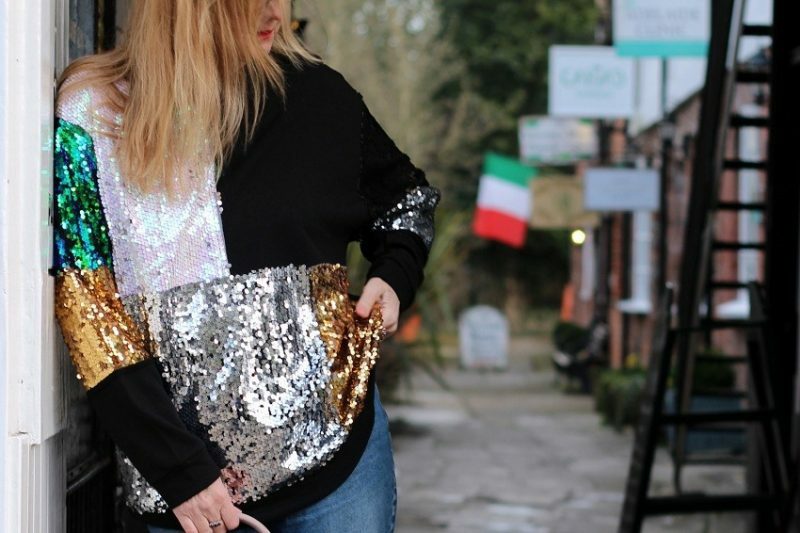 Love sequins! Although on me, I can look a bit, Joan Collins. Love how this is casual yet party if that makes sense? Yes I can imagine darling ! As an ‘older lady’ ?who blends in like a Zebra in a flock of sheep I like it !!!??? I never wear sequins, don’t know why not exactly. I like all the sparkling though! Nancy I used to say that too now but I have learnt to never say never eh! Haa I like that you want to blend in and you still buy from Zara! 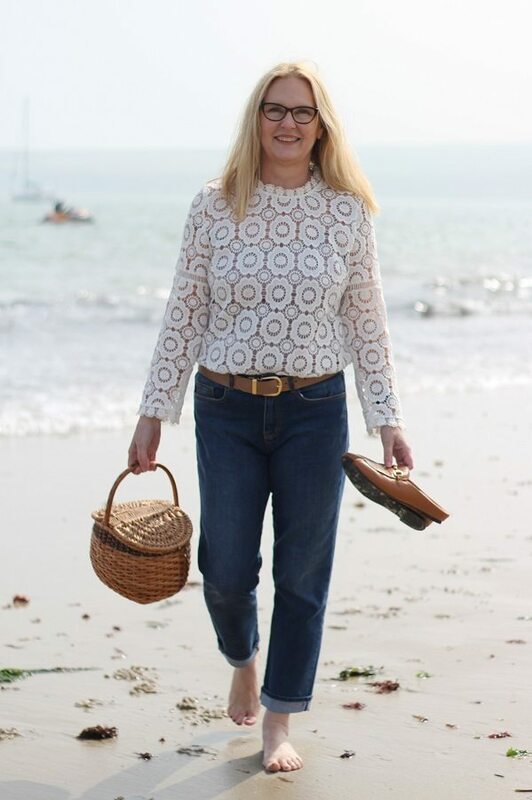 As a 54 year old older lady I like a bit of both occasionally!